Another problem of the LPT port is the undefined state and behavior during the boot of the computer. If you switch on your CNC mill usually the stepper motor driver is immediately activated. During the boot sequence of the controlling computers, some LPT pins are toggled or are in an undefined state. This might result in undesired steps and thus undesired motion of the CNC mill. In order to prevent this behavior, some stepper motor controllers have a built-in charge pump. This charge pump requires a defined squarewave signal at a specific LPT pin to enable the stepper motor controller. If this charge pump signal is missing the stepper motor driver won’t perform any motion (steps). The signal is only generated when the CNC software (here LinuxCNC) is running properly and no emergency stop condition is met. During the boot of the operating system the LPT pins might toggle or be undefined but the condition for the charge pump good won’t be met and thus no steps will be performed. I am using the “Tripple Beast” stepper motor controller by Benezan Electronics which has charge pump functionality but the information provided here applies analogous to other motor controllers, too. In order to use the charge pump (sometimes called watchdog) on the Tripple Beast jumper 2-1 needs to be removed. The square wave signal (10kHz … 100kHz) is expected on LPT pin 16. Please refer to the manual of your stepper motor driver for the exact specifications of your charge pump. If you’re setting up LinuxCNC you probably will be using the “Stepconf Wizzard”. During setup, you can specify the output pin of the LPT port for the charge pump. In the drop-down menu of the pin (for me it’s pin 16) select “charge pump”. This will route the charge pump signal to the desired pin in the LinuxCNC HAL. Unfortunately, some manual changes in the HAL file are required which can not be done in Stepconf Wizzard. Please note, that the following manual changes will be overwritten every time you perform Stepconf Wizzard! In general it’s strongly recommended to backup the settings files for each LinuxCNC profile before changes or Stepconf Wizzward. Probably a (local) git repository is a suitable solution (fast revert and good diffs due to text based settings). Navigate to the HAL file of your machine (*.hal) and open it with a text editor (e.g. “Mousepad” in LinuxCNC environment). After that you should see a squarewave output on the desired pin (no emergency stop must be active in LinuxCNC). In my case (Tripple Beast stepper motor controller) there is a “charge pump OK” LED which will light up green when a valid charge pump signal is detected. Please note that the frequency of the charge pump signal (“charge-pump.out”) is the frequency of the LinuxCNC base thread. 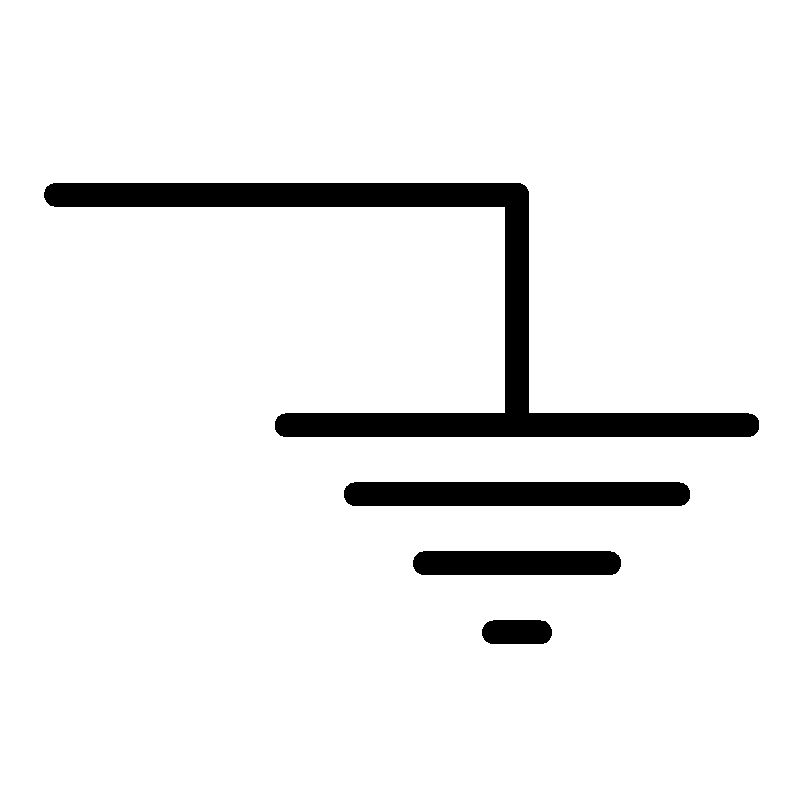 If the frequency is too high to meet the specifications of your charge pump you can use a divided by 2 (“charge-pump.out-2”) or divided by 4 (“charge-pump.out-4”) signal. (See LinuxCNC documentation). Frequencies higher than those of the base thread of course can not be achived.